Great opportunity to live in Andover! 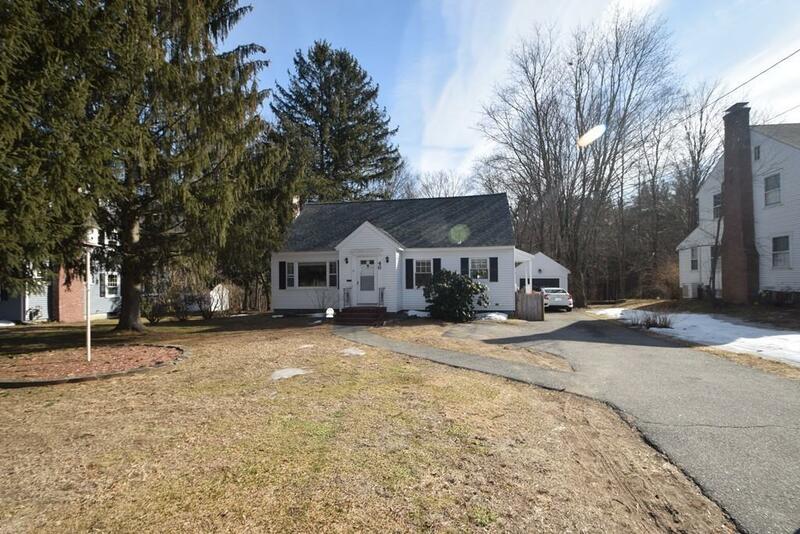 This charming 3-bedroom Cape is situated on a lovely fenced in lot that abuts Conservation land. 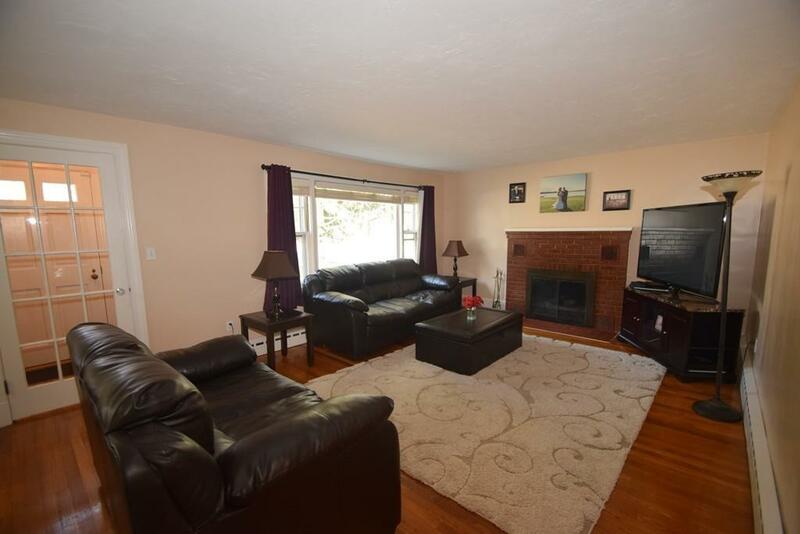 This home is conveniently located near restaurants, shops, and easy access to Rte 495 or 93. 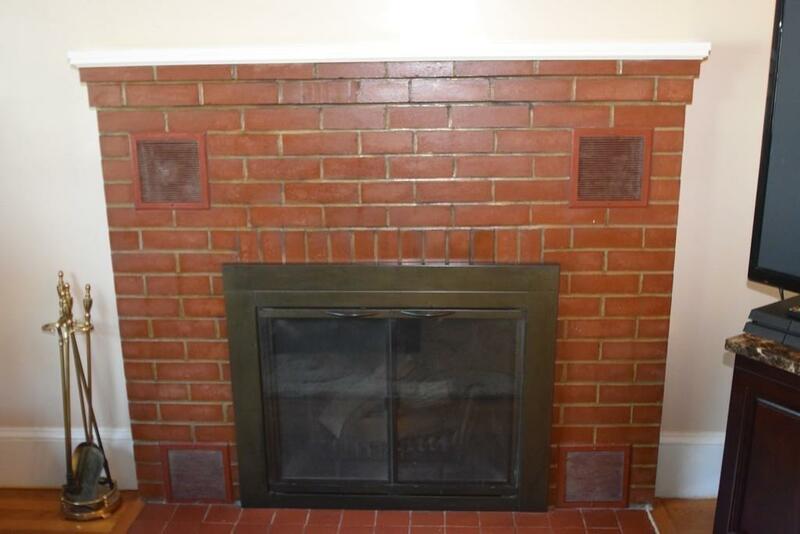 Fireplace living room, gleaming hardwood floors on first floor, updated kitchen. 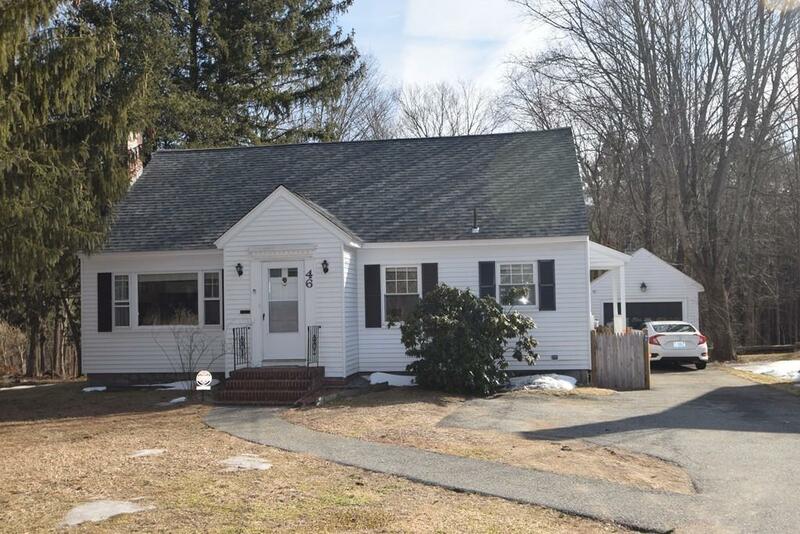 First floor with 2 great size bedrooms, full bath, sun-room which would make a great office, 2nd floor Large 23x16 bedroom with private bath with lots of storage would make a great master suite or a bonus family room. House is in move in condition. Enjoy the new patio and fence in yard. The detached 1 car garage is oversize for car and storage. Disclosures Sellers Have Never Used Sprinkler System.